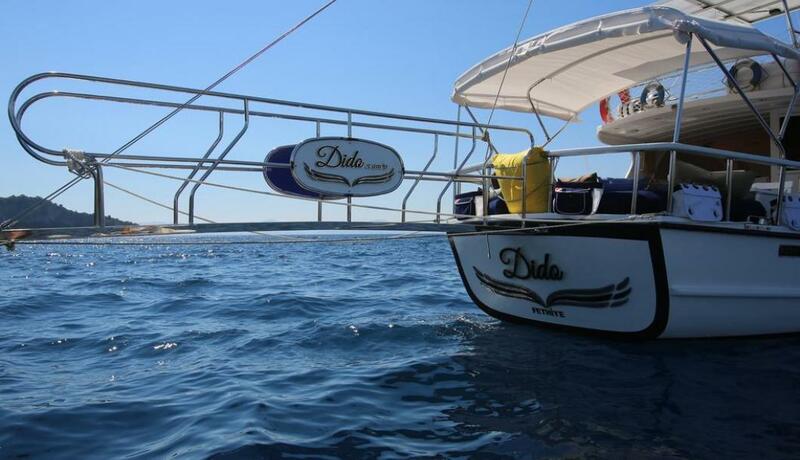 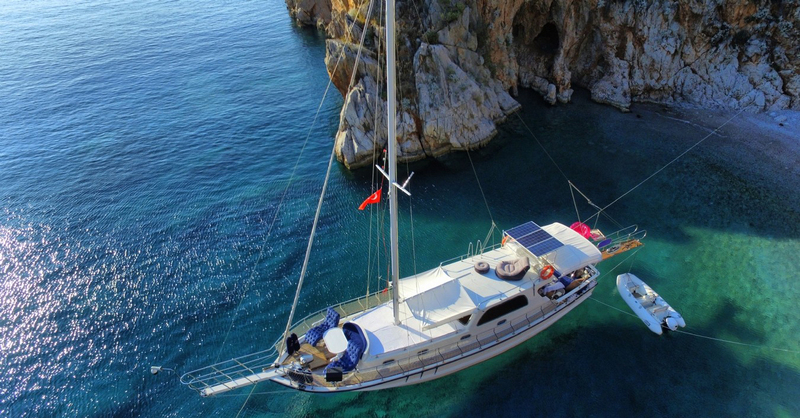 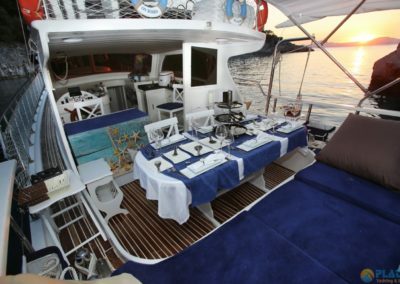 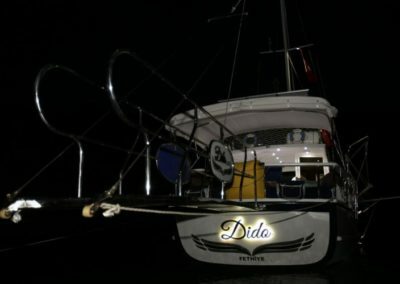 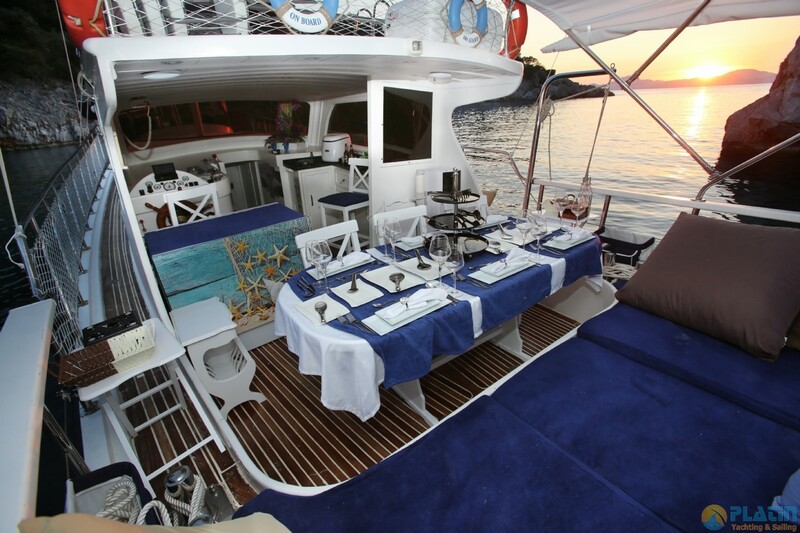 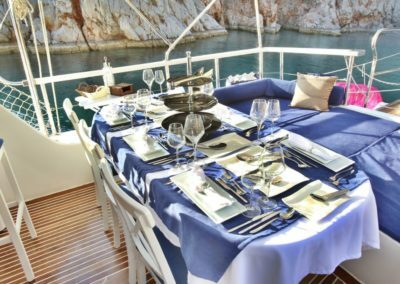 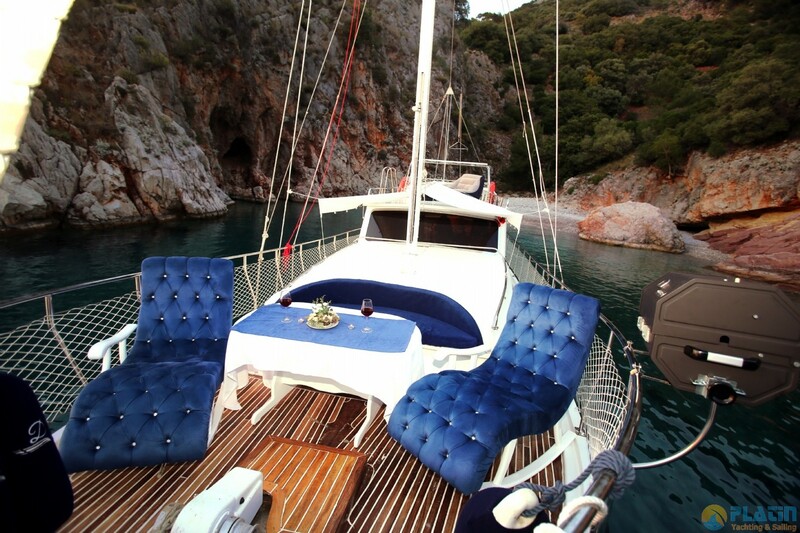 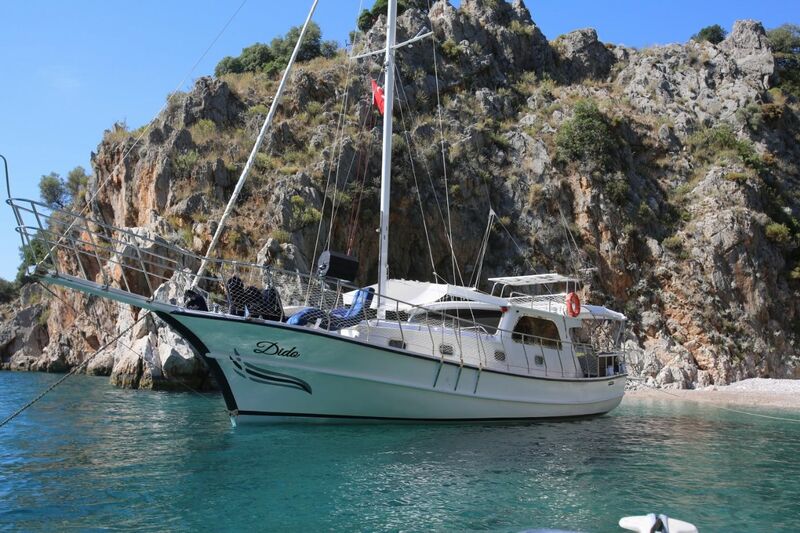 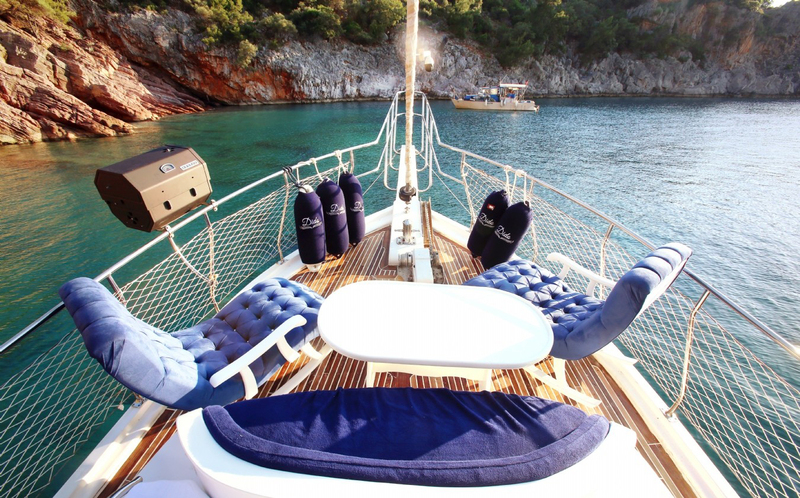 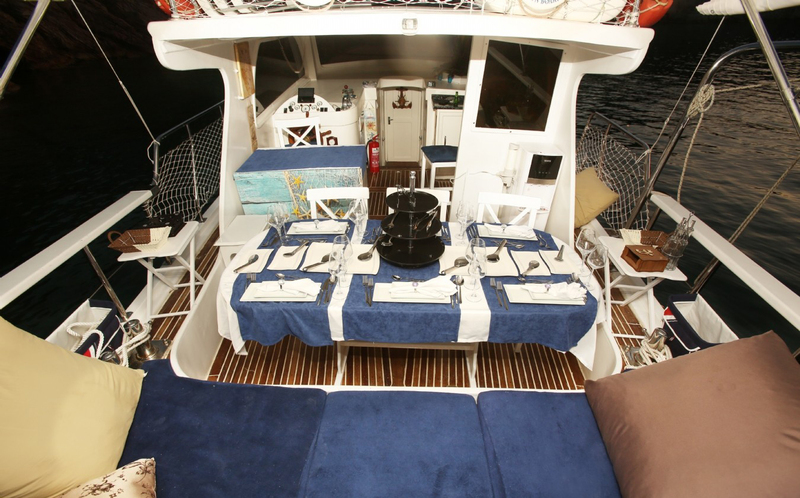 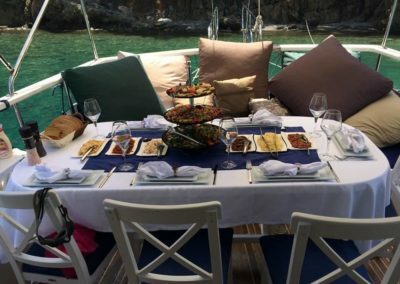 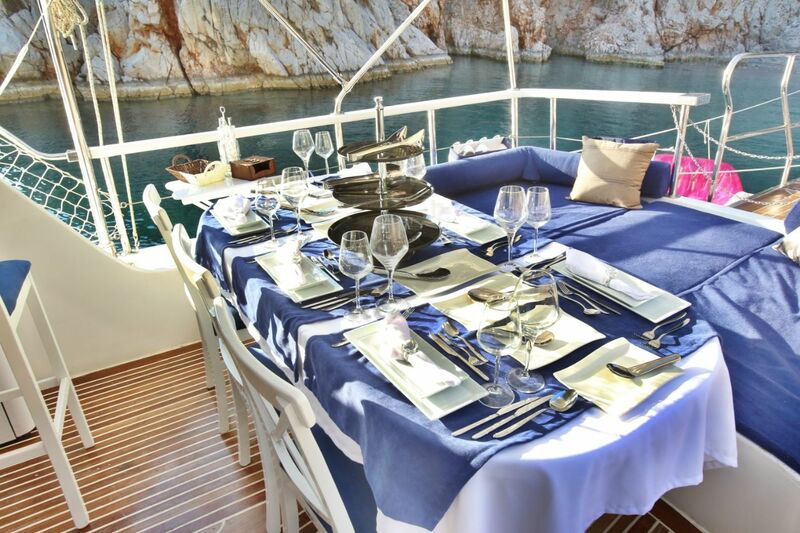 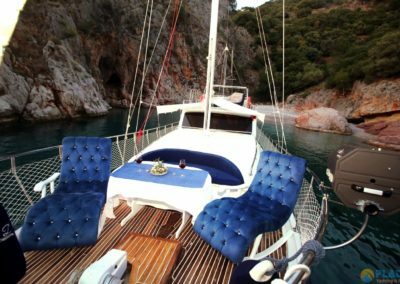 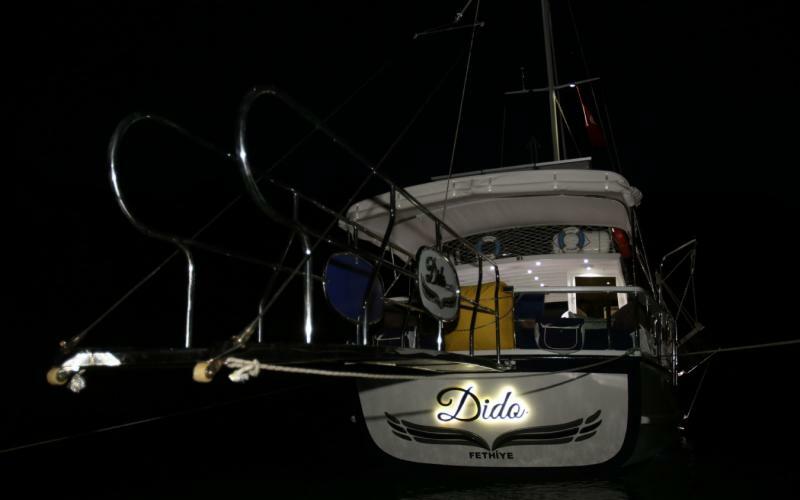 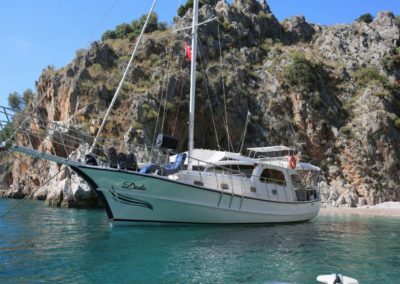 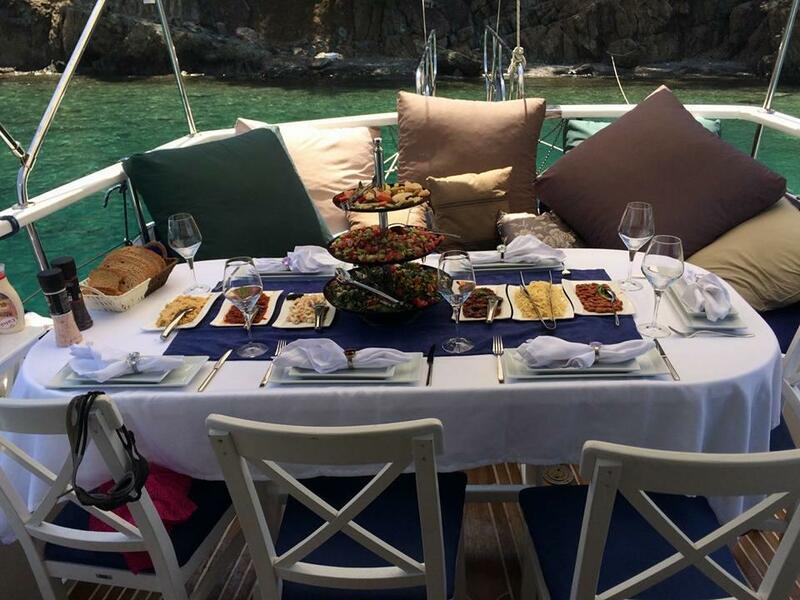 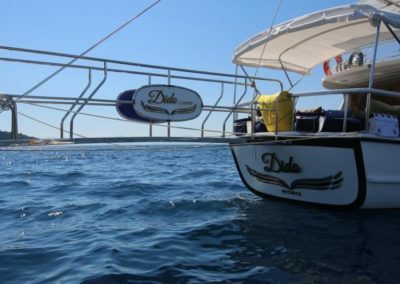 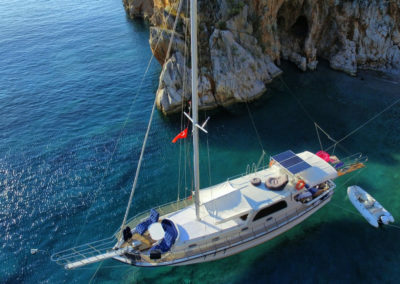 Dido, was launched in 2011, she is comfortable and a lovely economic boat with 2 cabins. 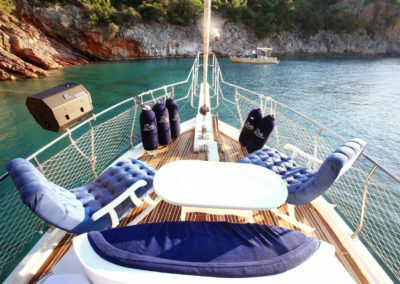 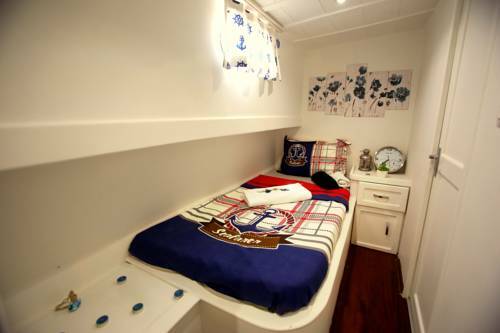 A spacious sunbathing area designed for your comfort. 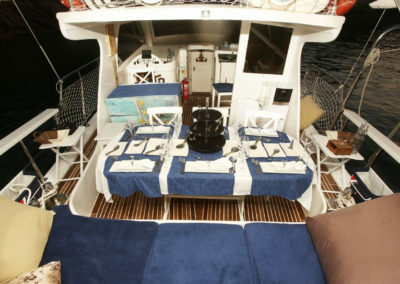 At 15 meters and with experienced crew of 2, accompanying you on your Blue Cruise.